Hansen Protection SeaLife PRO 50 is specially developed for those who use life jackets in daily work. The vests are ergonomically designed and have a perforated, thinner and easier flow foam that is "jointed" and provides good flexibility and better ventilation. 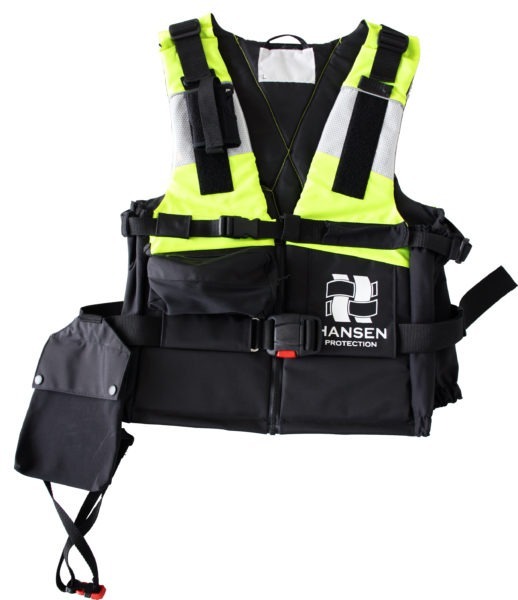 Many practical details make it a comfortable and functional work vest.